Don’t be fooled by its size. 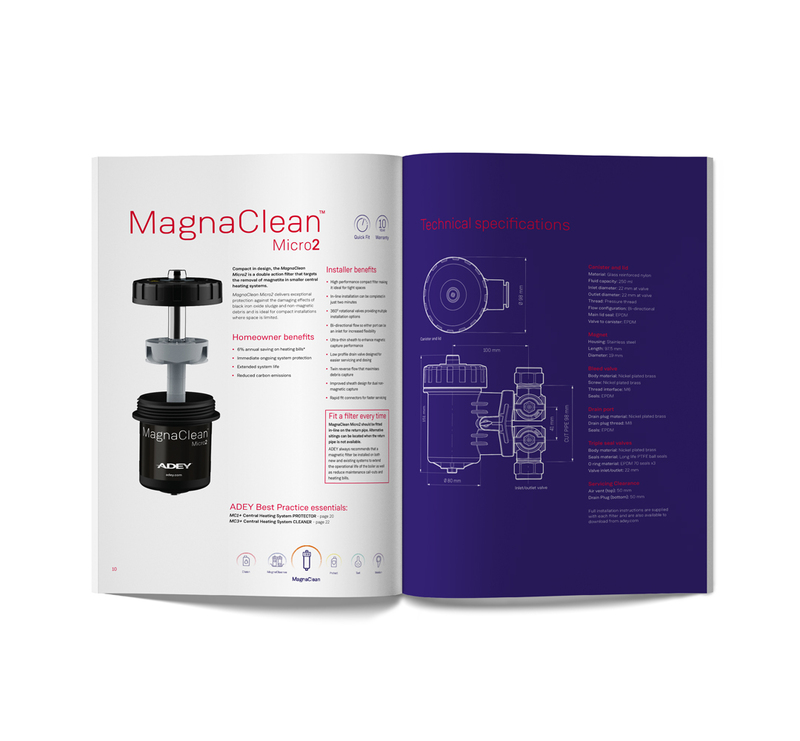 The MagnaClean® Micro2 is a compact filter, but its performance is still powerful. 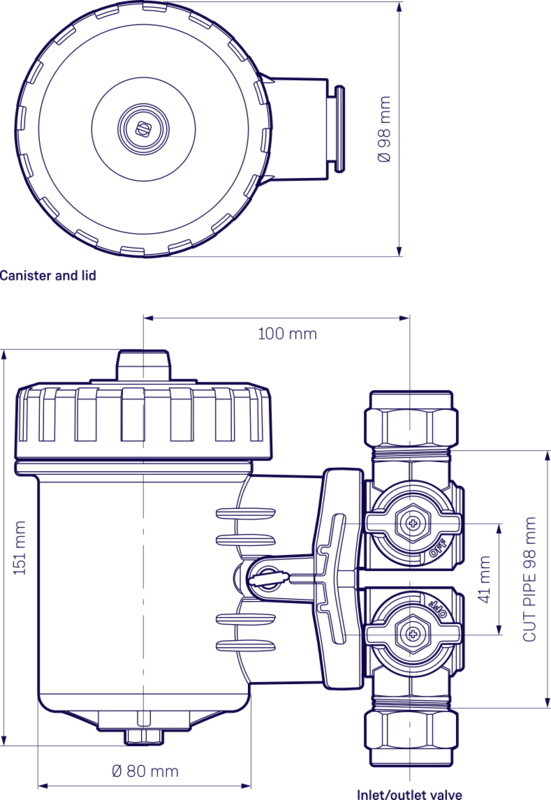 Streamlined to fit easily into the tightest of spaces, it provides exceptional protection against magnetite and other debris for small heating systems. Whether you’re fitting a MagnaClean® Micro2 on a brand new boiler or retrofitting it on an existing boiler, get the installation right to give the boiler the best protection. And to help keep the filter performing as powerfully as the day it was fitted, service it properly. To do both, simply follow our guide.